Cert-A-Roof offers roof inspection, LeakFREE® Roof Certification, and roof repair as part of our full range of services for commercial roofs in Costa Mesa. Providing these services is part of our guarantee to make sure that our clients are well provided for, and that all of their roofs are LeakFREE® , even their commercial ones. The NRCIA certifies every inspector, and Cert-A-Roof makes sure they are thoroughly trained to perform a job with quality you expect. We also offer commercial services in a 10 mile radius around Costa Mesa, including Corona Del Mar, East Irvine, Fountain Valley, Garden Grove, Huntington Beach, Midway City, Newport Beach, Newport Coast, Orange, Santa Ana, Sunset Beach, Tustin, and Westminster. Commercial roofs can have just as many problems as resedential roofs, and need to be inspected just as carefully. 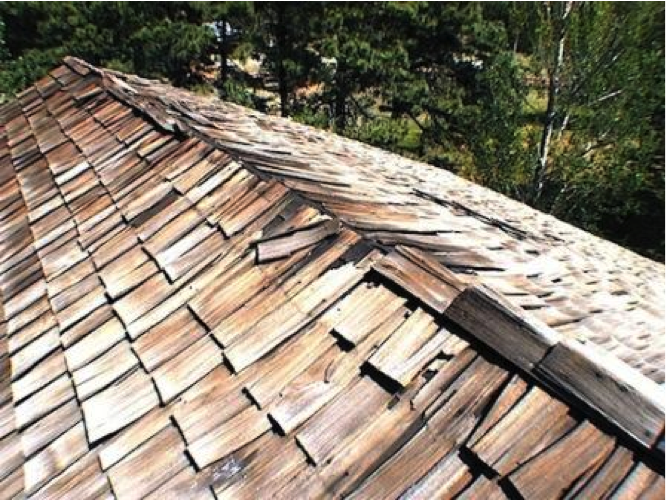 Want to know if your roof is showing symptoms of trouble? Click here!